Fans of cheesy pop music will like the latest addition to our minimux, Cheesy FM. 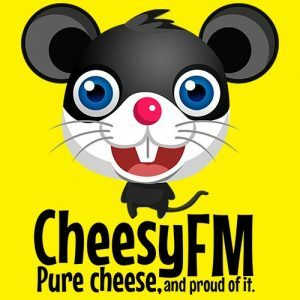 Cheesy FM is big on pop music and proud of it! 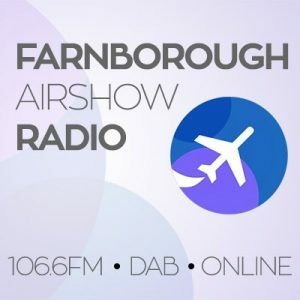 Cheesy FM is broadcast in DAB+. This means radios that do not support DAB+ will be unable to find this service. As a guide, look for the DAB+ logo or green Digital Radio tick mark to be certain of a radio that supports DAB+. 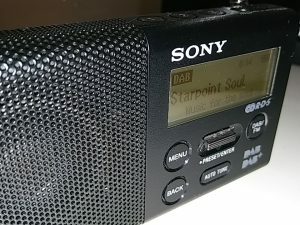 Fans of soul music can now listen to Starpoint Radio on digital radio in Portsmouth for the first time. The station traces it’s routes back to the 1980s as a pirate station in London, but these days is a legitimately licensed broadcaster on digital radio in Birmingham and now Portsmouth. It’s the home of soul music. Starpoint Radio is broadcast in DAB+. This means radios that do not support DAB+ will be unable to find this service. As a guide, look for the DAB+ logo or green Digital Radio tick mark to be certain of a radio that supports DAB+.